Welcome to the second individual edition of Introducing Geography! In this series, we are sharing our books, crafts, recipes, and field trips relating to either our continental or state studies for our very first Kindergarten year. You can find our continental unit study schedule on the post Introducing Geography while the beginning of the individual unit studies can be found on the post Introducing Geography – Australia. Since Aryanna has picked up on the 7 continents and their names, we no longer sing our continent song every day but we did still start out by finding Africa on the map in our Beginner’s World Atlas and they then colored their Africa sheet. On Monday, we had a rather rough day full of meltdowns. Luckily, I had already prepped the supplies for our Ndebele houses and I quickly snatched them up for an emergency mood reset. Yay for craft time! The littles spent the next 45 minutes or so intricately focused on coloring those strips of paper exactly how they thought was most beautiful and Mama sat by quietly sipping coffee while oohing and ahing as they held up their creations. It was blissful. I won’t lie. After their reset, they were much more open to playing friendly and we did pretty much nothign productive the rest of the afternoon. Sometimes we just need the break from reality! Tuesday I offered to read one of our three books for this unit and the littles immediately decided we must read all three. Honestly, this is probably one of my favorite parts of staying home with them…when we get to break out a new book and relish in all of the lessons within. They get involved and excited while I get to watch their minds working to absorb and discover. It is such a win/win. 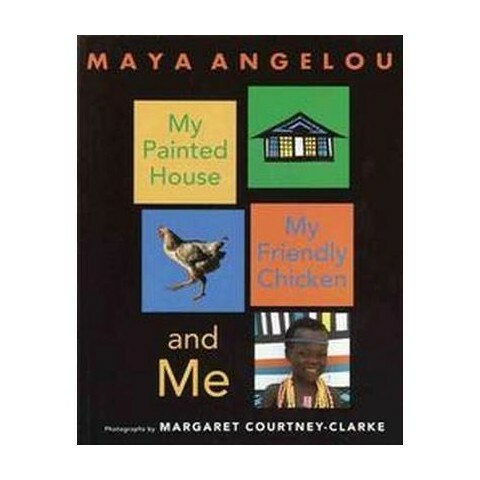 We read My Painted House, My Friendly Chicken, and Me first but honestly they got somewhat bored by it. Aryanna had a few questions about the photographs and both of the older girls were excited to realize the houses were like the ones they made but they weren’t exactly bubbling with ideas. The second one we read, We All Went on Safari, went over much better! This book is simply incredible and I see us using it for many years to come. The pages count up with a visible number but it also lists the word in Swahili. 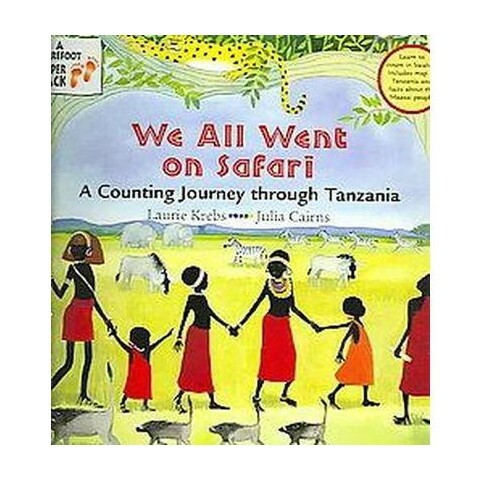 My favorite part though has to be the last 7 pages where you can find animals of Tanzania in English and Swahili, information about the Maasai People, Swahili names including their meaning, facts about Tanzania, a map of Tanzania, and also a pronunciation guide for counting to 10 in Swahili. It really is an incredible purchase. 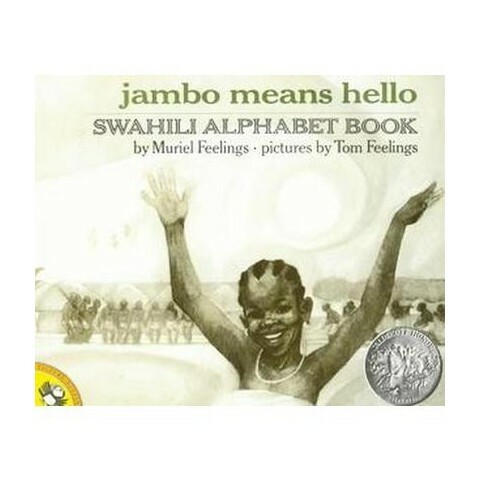 Our third and final book chosen for Africa was Jambo Means Hello which is a Swahili alphabet book. I love the introduction at the beginning of the book where it goes into detail about the language and also the people. Then throughout the book, each letter represents a Swahili word that is also described. The cultural lessons that could stem from this book over the next few years are endless. I cannot wait to see what we can accomplish during next year’s Africa lessons with this book as a guide. It will be so much fun!